Nintendo will broadcast a new Nintendo Direct presentation on Wednesday, Aug. 8, at 7 a.m. PT/10 a.m. ET, the company announced today on Twitter. The presentation will focus on Super Smash Bros. Ultimate and will feature new information on the game from director Masahiro Sakurai. Super Smash Bros. Ultimate was teased during a memorable Nintendo Direct back in March, and then formally revealed in the Nintendo Direct at E3 2018, the last time the console maker held one of these livestreams. Shortly after the March Nintendo Direct, Sakurai revealed he would return to the franchise for Super Smash Bros. Ultimate. 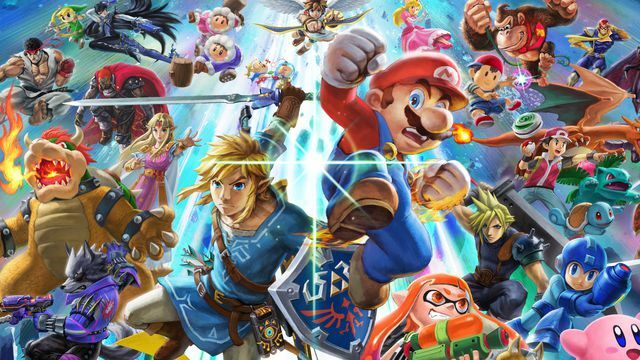 At E3 2018, Nintendo announced that every character (except Waluigi; because he’s only been an assist trophy) who had ever appeared in a Super Smash Bros. game would be featured in Ultimate, making a roster of more than 60.